Are you a student in a Construction Management or Construction Technology program? 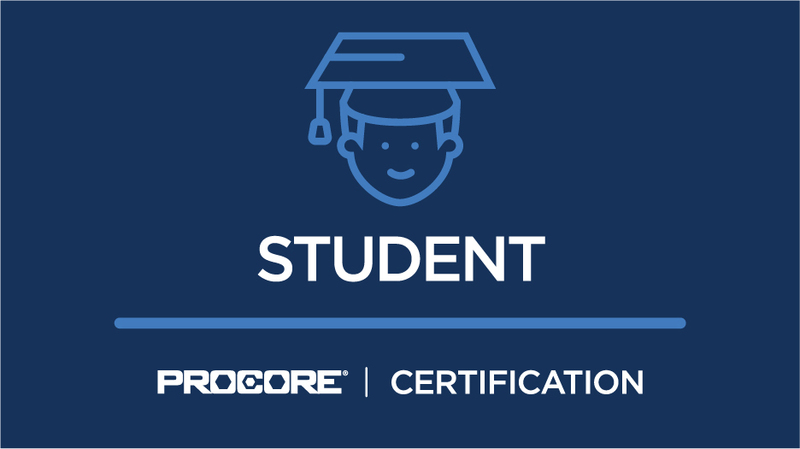 Earn your "Procore Student Certificate" and learn the basics of select construction management tools in Procore. Welcome Procore for U Students! The "Procore Certification: Student" course is designed to give students enrolled in Construction Management and Construction Technology programs a thorough overview of Procore's construction management software platform. Learn the best practices of how to use each project management tool by going through our self-paced modules, which include training videos and quizzes. Earn a "Procore Certified: Student" certificate upon completion of this self-paced training course. 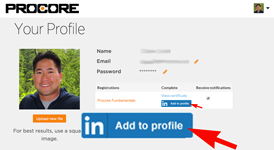 You can also add it directly to your LinkedIn profile in a just a few clicks. Support Documentation - View tutorials, FAQs, and best practices. Live Virtual Training Webinars - Free webinar trainings that are delivered by members of our Strategic Product Consultants team. Procore Best Practices: View Training Videos - Learn tips and tricks for successfully viewing our training videos. Congratulations! 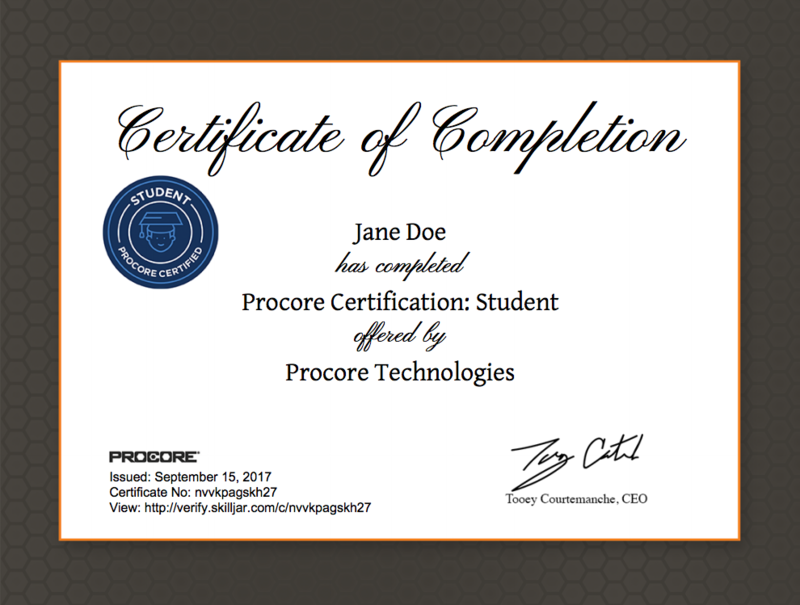 You've completed Procore's Student Certification course!